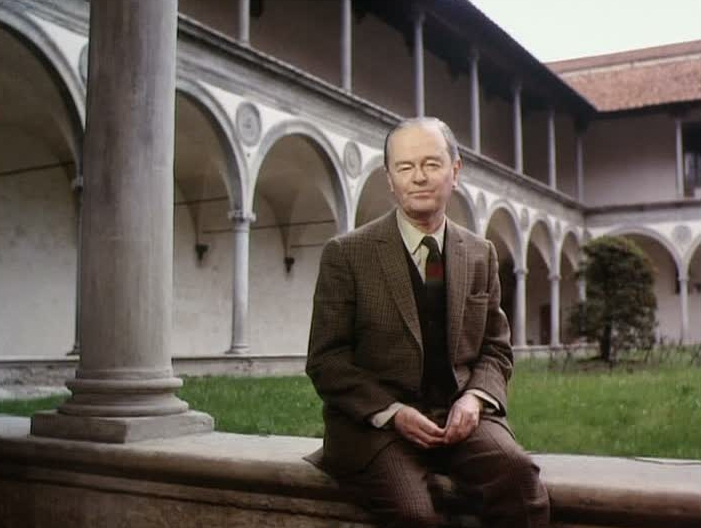 In 1969, the same year that a NASA programme named after a Classical Greek god put man on the moon, the BBC broadcast a series of programmes under the title Civilisation: A Personal View by Kenneth Clark. It was an instant and enduring success. Civilisation drew the template for a style of documentary making in which academics present their ideas direct to camera from sites associated with their subject. But it has also come to symbolise, for many people, an idealised time when the BBC embraced the first part of its Reithian mission to ‘educate, inform, entertain’ with particular authority. I watched Civilisation a few years ago, in an effort to understand both Clark’s vision and why its presentation had been so influential. Truthfully, while both images and interpretation were impressive, the dated, patrician style made the experience more interesting than enjoyable. Perhaps Clark’s authoritative story of Western European art was so celebrated at the time because it appeared at the height of the Sixties’ countercultural challenge: here was someone who could slap that relativism down without even seeming to confront it. All this came to mind because the BBC has undertaken ‘to re-imagine that great series for the digital age’ as part of what it describes as ‘the biggest push we’ve made in the arts for a generation’. Both promises were made by the BBC’s Director General, Lord Hall, at a recent speech in London. The shade of Lord Clark was summoned to lend gravitas to a commitment that amounts to a somewhat underwhelming increase of £2.75m on arts programming across all platforms. Tony Hall, a former director of the Royal Opera House, also called some erstwhile peers in the London cultural world to his aid: the BBC will be supported in its new pledge to the arts by ‘Alex, Vicky – and both Nicks’, representing some of the country’s most authoritative public arts institutions. The BBC is by far the most important cultural organisation in Britain, and arguably the best public broadcaster in the world. It has done as much as any other part of our public life to reflect changing, contested expressions of national identity in the past century. 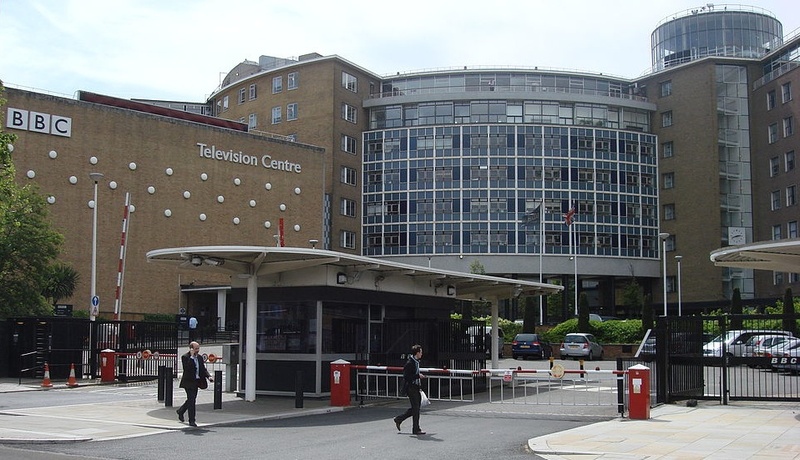 The BBC is also the largest British commissioner and distributor of art, from drama and classical music (it supports five orchestras of its own) to film and writing. The Corporation’s renewed commitment to the arts is surely to be welcomed, but is Civilisation really the model it should adopt? Were such a programme made today, it could not possibly have its predecessor’s influence because of deep changes, for better and worse, in the nature of public authority. Society and culture have been transformed in the past 45 years. Clark’s interpretation of culture, like Leavis’, Orwell’s or Arnold’s is now a part of the history of that culture, not a fixed truth to be recited like a creed. If the BBC’s arts output is to play as important a part in national life today as it has in the past, the Corporation must be as imaginative and original as it is capable of being—in the stories it tells, the ways it tells them and, most of all, the range and diversity of people it asks to create them in the first place. Otherwise, we may end up with little more than a pale imitation of the old Third Programme, masking a flood of mediocre light entertainment while preaching to the choir. Kenneth Clark, whose intellectual integrity is so evident in his programmes, would shudder.